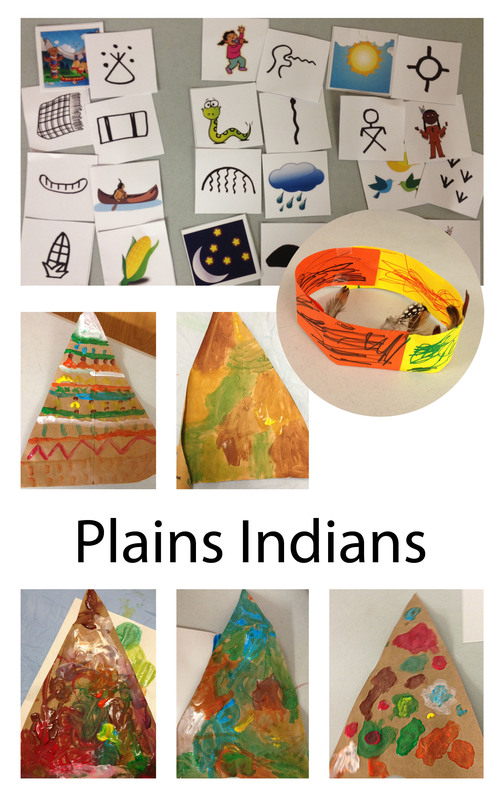 This entry was posted in Art Projects and tagged america, art, ArTree, craft, feather, head band, indian, magazine, native american, paint, preschool, teepee, world. Bookmark the permalink. I love it! My youngest learned a chant for Thanksgiving called witchi tai to, which the little ones seem to enjoy.